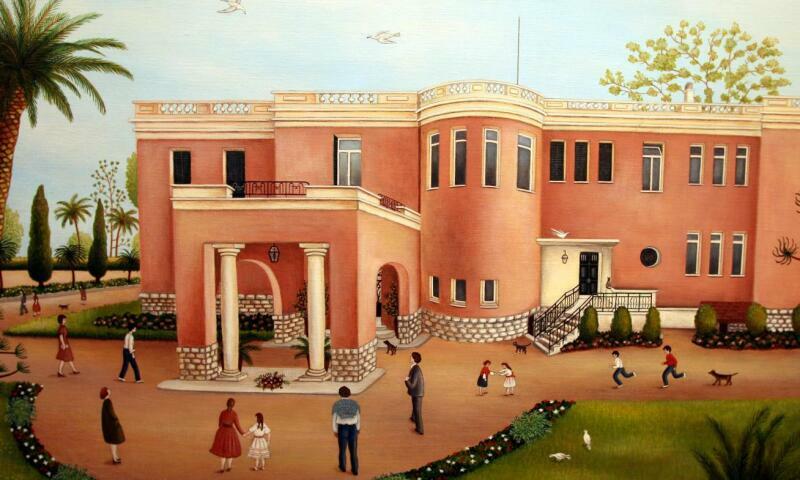 The International Museum of Naive Art brings together a unique panorama of the history of naïve painting from the 18th century to the present day. This museum was installed in the former residence of the perfumer François COTY, the Château Sainte Hélène, surrounded by a large park with the rarest species. An intimate and familiar setting to host a little known art, described as "naive" because spontaneous, individual privileging the interior vision of the painter, which invites each visitor to an imaginary journey. The museum was inaugurated in 1982, thanks to the prestigious donation of Anatole and Renée Jakovsky. Individual: 6 € full price.